Aikido Shinryukan Canterbury’s annual Spring Seminar is on in Christchurch on 14 & 15 September 2019. 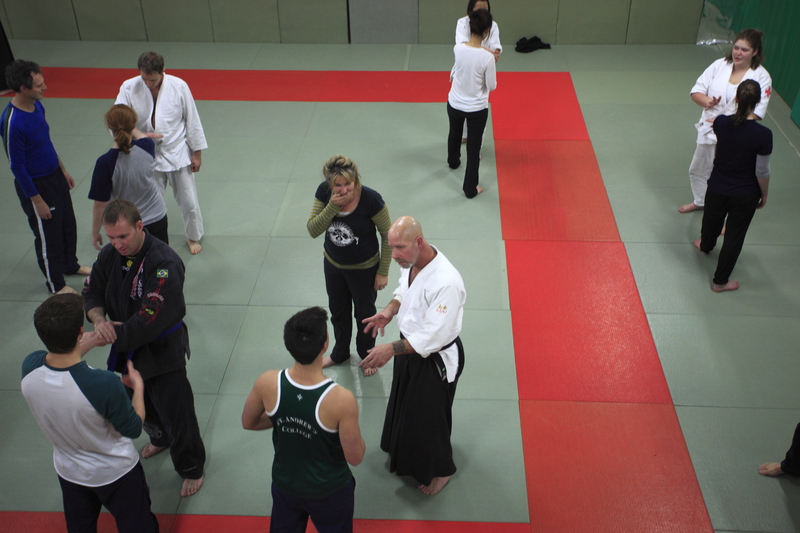 The guest instructor is Joel Posluns Shihan and registrations are now open. This will be a great seminar which will provide exposure to a different aspect of aikido for most of us. Posluns Shihan has never travelled to NZ. He is a 7th dan Shihan currently living in Vancouver and a representative of the US Aikikai Federation. Posluns Shihan began training in 1973 and trained under Kanai Shihan and Yamada Shihan in the US. He has been particularly involved with preserving Kanai Shihan’s legacy by way of video recording and instruction. Posluns Shihan offers us exposure to the techniques and understanding of Kanai Shihan at a high level and as a shihan with the USAF travels extensively. This will be his first visit to NZ and offers us a new and interesting perspective on aikido. To register simply go to our website www.christchurchaikido.co.nz and click on “2019 Spring Seminar with Posluns Shihan”.